Today for the second time Shah Rukh Khan has been detained by the US border control, presumably because of his last name. The Bollywood superstar was detained at a New York airport for over two hours by immigration officials after arriving from India in a private plane with Nita Ambani, to address students at Yale University. While Nita, wife of Reliance Industries Chairman Mukesh Ambani, and the rest of their group were cleared immediately, Khan was stopped and was given immigration clearance only after about two hours, sources told PTI. 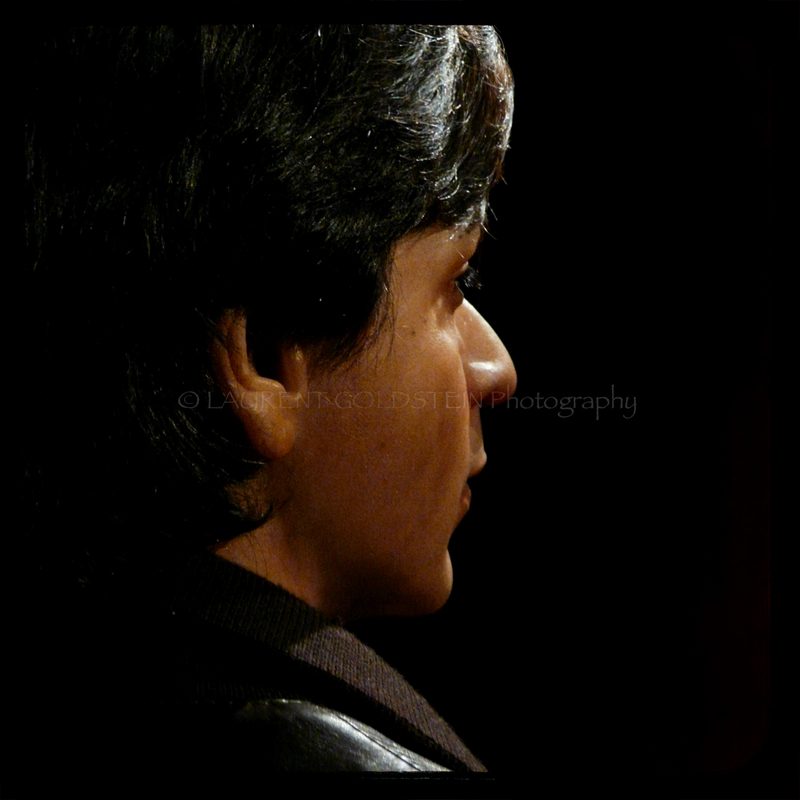 The US customs and border protection authorities expressed profound apologies for the Shah Rukh Khan detention incident. 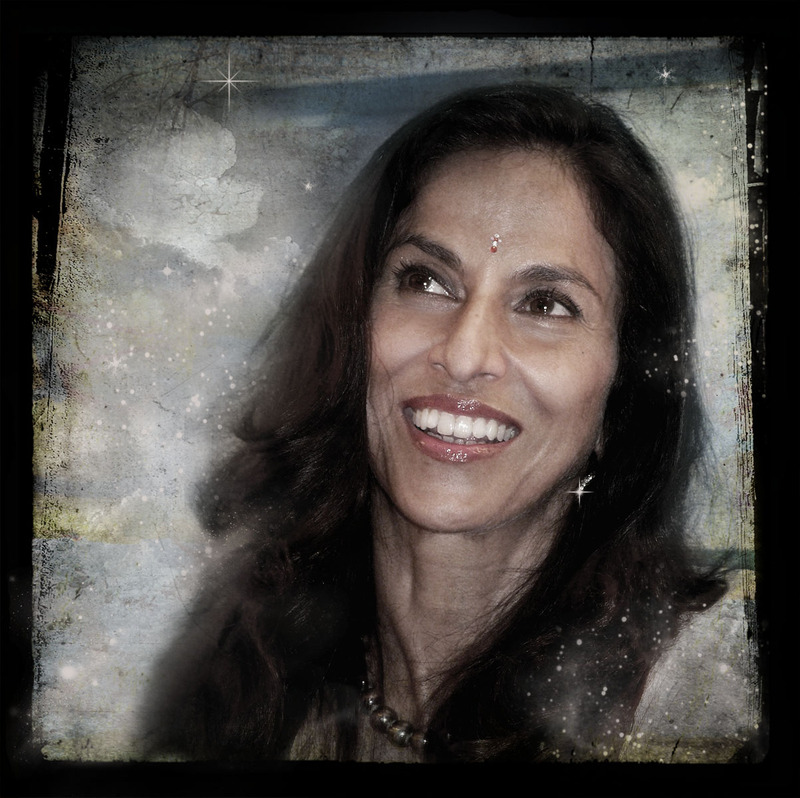 This is a portrait of Shobhaa Dé shot last evening. This amazing free soul is a notorious Indian writer, columnist and novelist. After being a model, she started a career in journalism and she founded and edited three magazines “Stardust”, “Society”, and “Celebrity”. In the 1980s, she contributed to the Sunday magazine section of the Times of India. In her columns, she used to explore the socialite life in Bombay lifestyles of the celebrities. At present, she is a freelance writer and columnist for several newspapers and magazines. One of my favourite book by Shobhaa Dé is “Superstar India – From Incredible to Unstoppable”, I used to read it during my long journeys in train and sometimes I could see what I was reading happening in front of my eyes. I like her freedom which allows her not to mince her words and I’ll never forget what she said on TV at the time of the Mumbai attacks. This lady is for sure a woman of substance. 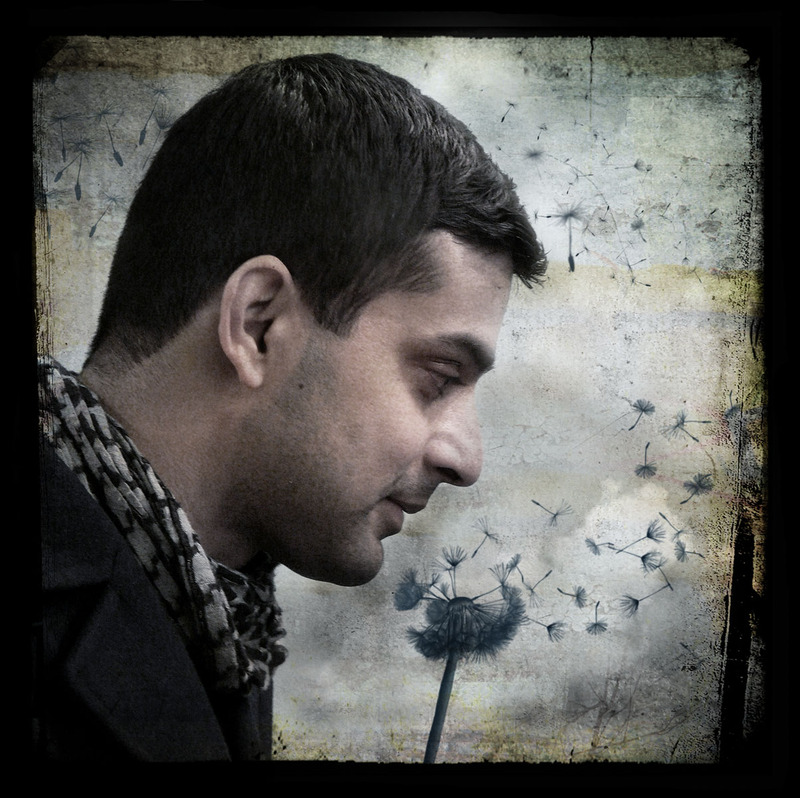 This is a portrait of Indian designer, Piyush Suri shot in January 2010. 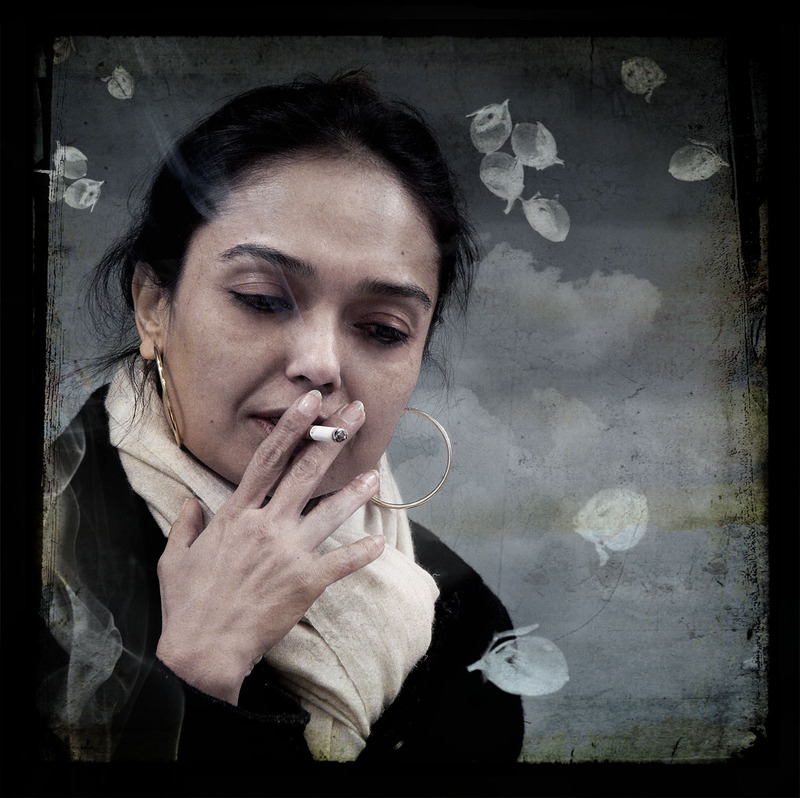 This is a portrait of Indian designer, Indu shot in January 2010. “What your heart thinks is great, is great. 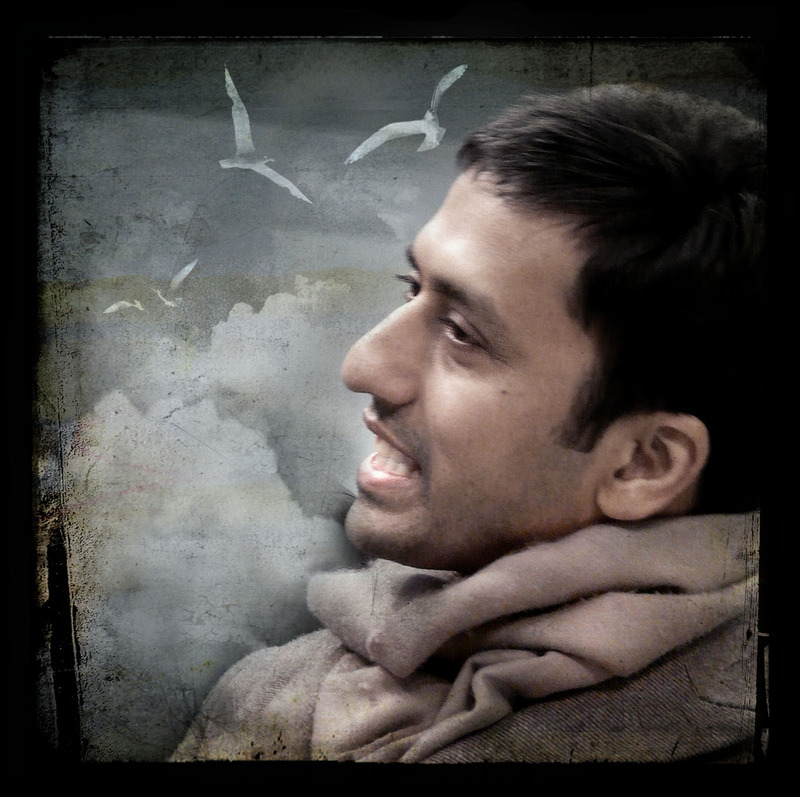 This is a portrait of Indian designer, Nitin Goyal shot in January 2010. “It takes more than just a good looking body. 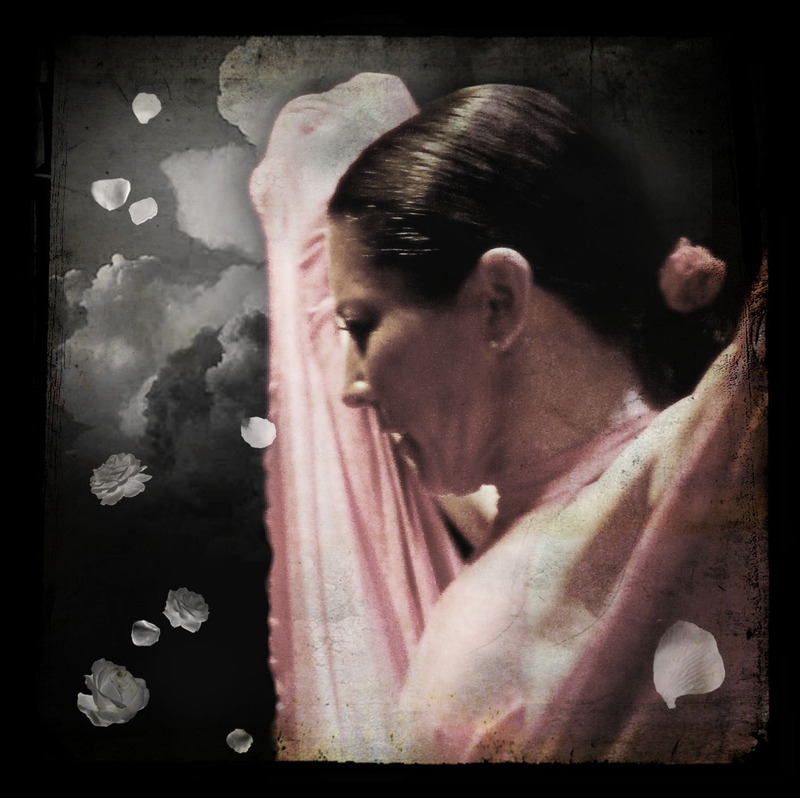 This is a portrait of the most prestigious Spanish flamenco dancer, Sara Baras shot in January 2010. 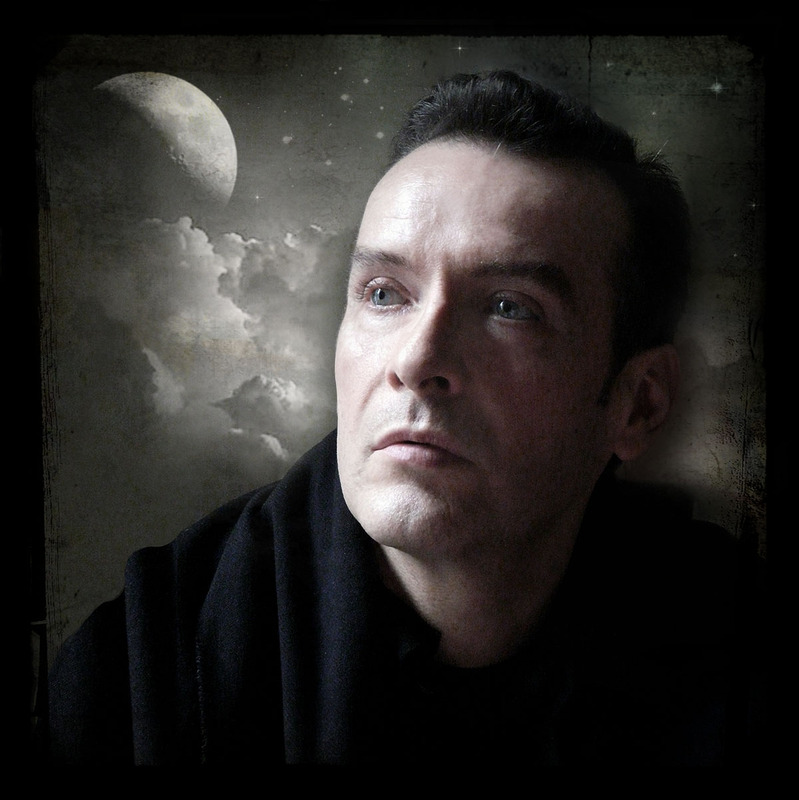 This is a portrait of French opera singer, Christian.